I can tell this story without anyone getting arrested. And though technically what went on here was and in our state still is a crime this story ended 19 or 20 years ago when some people who couldn't get along didn't sign the check to pay the mortgage and we lost our community place. So now instead of doing this inside a church we do it in our homes with smaller groups of people. This is the story about the Spiritual Foundation of the Arcadian Order or better known around our parts as the "Church" and what Roach Sunday is. There are a few organizations with that name if you use google but you won't find information about this one on there except a piece I wrote on steemit last year talking about it. It was a different type of community. It was a diverse community of all religions and beliefs and non beliefs. The one thing we all believed in and still do is that Marijuana is a plant that should be used. We would come together for discussions about everything and anything. We would collaborate on ideals and organize all kinds of events and parties. 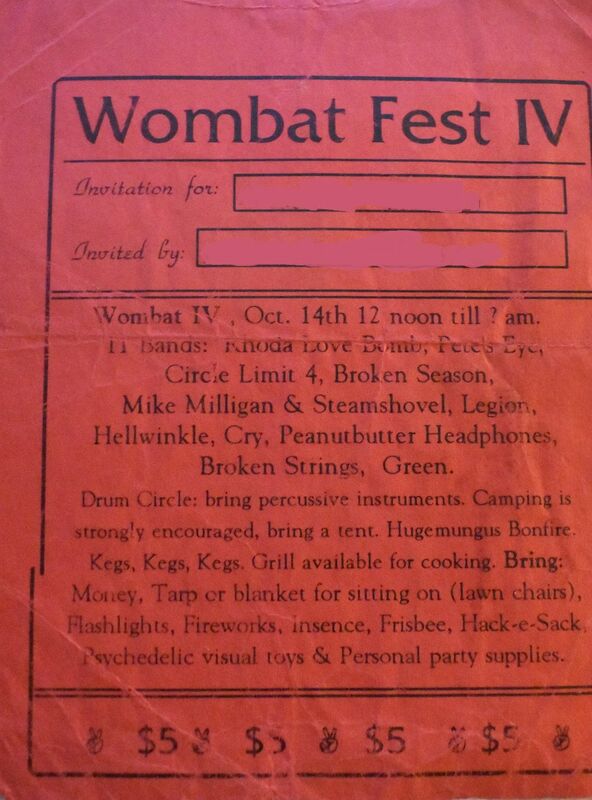 There was was event called Wombat it was unreal, those Hollywood movies had nothing on our parties. We had people coming from 4 states away. It was an unreal time and an amazing experience. Back in the mid 90's Ball State was ranked as one of the number 1 party Universities in the United States, the Church was the reason why. We hosted the parties in a safe place. I am telling the tradition of Roach Sunday so let me get back to it. We believe that the creator (What every you choose to call him or her). And though we would go in and out of the church daily for different things. The whole community would come together on Sundays. We have a large circle of couches, and chairs set up and everyone would bring their roaches they had saved up all week to offer as an offering to the god/gods. We would come together and give sacrament to the Pot gods more or less, by offering the best 10% of our joints to them with a focus on spirituality no matter what the religion a given person is. So that in a nut shell ladies and gentleman is Roach Sunday. Though we no longer have our church building, the church is it's members not a building. So we save our roaches through out the week and roll roach doobies on Sundays. Saving those roaches for the next generation Roach joint, when there was enough for a few joints of the next generation we would have a second generation Sunday which we normally reserved for holidays, and then save those roaches for the 3rd generation and so on. By the time we lost the building because of the spat, we were up for the 39th generation roach doobie. If you don't have enough Roaches saved up, then start saving them for next Sunday. Show me proof in the comments below that you have twisted up a roach doobie and I will upvote it with my whole .03 cent vote, which might increase as the day goes on and articles payout. I have a friend who just lines them up and rolls them that way, I don't like that, that is too much paper so I remove the roach paper and break up the roach weed to twist up. No they are not, The Spiritual Foundation of the Arcadian Order was the first church with a focus around Cannabis. My friends and I laugh at their attempts they don't even get high at their services. It is 4:20 somewhere so Puff, Puff, Pass. I only got 3 roaches on hand.. but I'll throw in..
Wonder what it'd take to renovate that old building, and bring back the energy that surrounded it!! A shitload of money. The last owners took most of the stain glass windows out of it. Awesome story. Lemme find some roaches since it's still Sunday. I have a ton of stoner stories start in that building. peanut butter headphones!!! Loved their music!! !